This will improve better usage of mobile spectrum and help reduce call drops and improve voice-call quality. 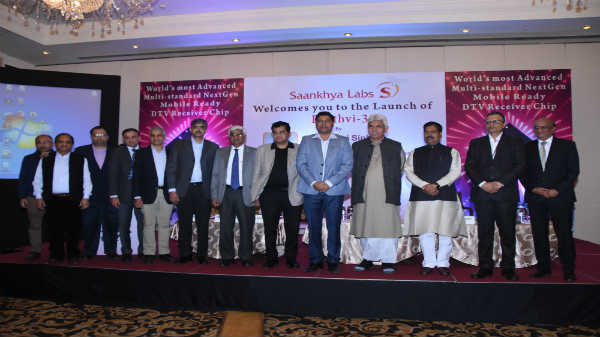 Bengaluru-based Saankhya Labs has announced the launch of Pruthvi -3, the world's first and most advanced multi-standard Next Generation System-On-Chip (SoC) which will enable live broadcast TV capability on mobile devices and support video offload services from mobile networks to broadcast network. According to a company, Pruthvi-3 is a fully programmable multi-standard chipset that supports next-generation broadcast standards. Parag Naik, Co-Founder, and CEO, Saankhya Labs in his address said, "Pruthvi-3 family of processors are designed to drive the next generation communications architecture required in the 'Convergence era' of broadcast and broadband infrastructure. Powered by our award-winning, patented Software Defined Radio (SDR) architecture, SL-30xx and SL-40xx can support worldwide broadcast communication standards and targeted for use in the Mobile, UHDTV, STB, IoT, and in-vehicle entertainment." Meanwhile, the company is also working on its broadcast-broadband convergence solution. Furthermore, this will improve better usage of mobile spectrum and help reduce call drops and improve voice-call quality. This solution not only helps the service provider but also will help broadcasters such as Doordarshan to monetize their broadcast spectrum by reaching 300+ million additional subscribers enabled by mobile reception, the company said. The Pruthvi-3 is an advanced SDR SoC manufactured in 28nm FDSOI process supporting advanced Physical Layer functionality. Advanced computational capabilities coupled with, ultra-lower power consumption and small footprint make it an ideal choice for multiple applications including mobile devices. The Mobile ready version is a first-of-its-kind that supports most advanced IP based NextGen Terrestrial TV reception. 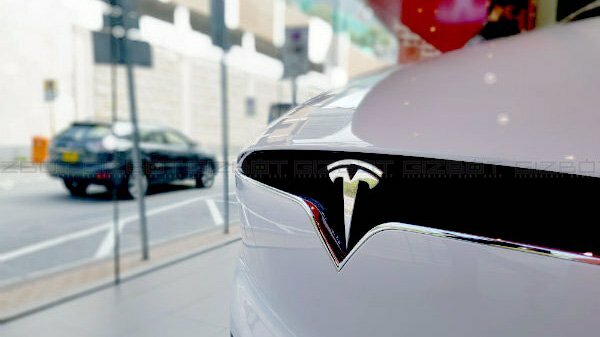 The chip was launched by Minister of State for Communications, Manoj Sinha at a ceremony in New Delhi on Thursday.